Get Connected, Get Entertained with our Coffee inspired Range! 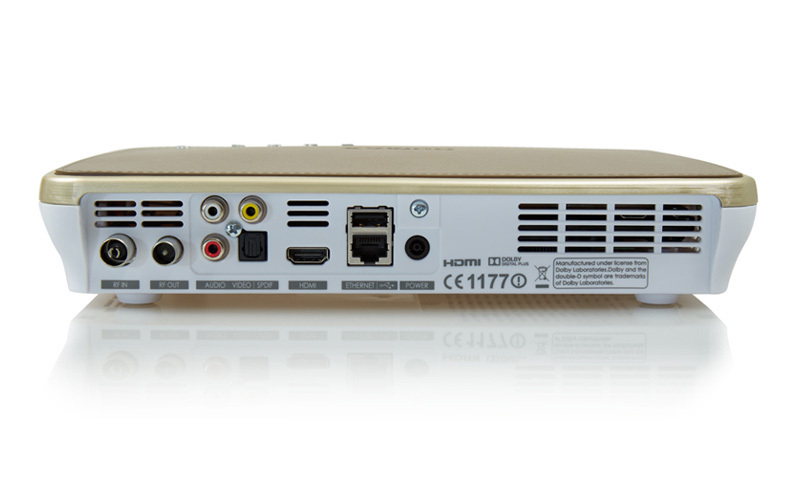 Add an H3 the perfect companion to the FVP-4000T for Multi-room TV without an aerial! 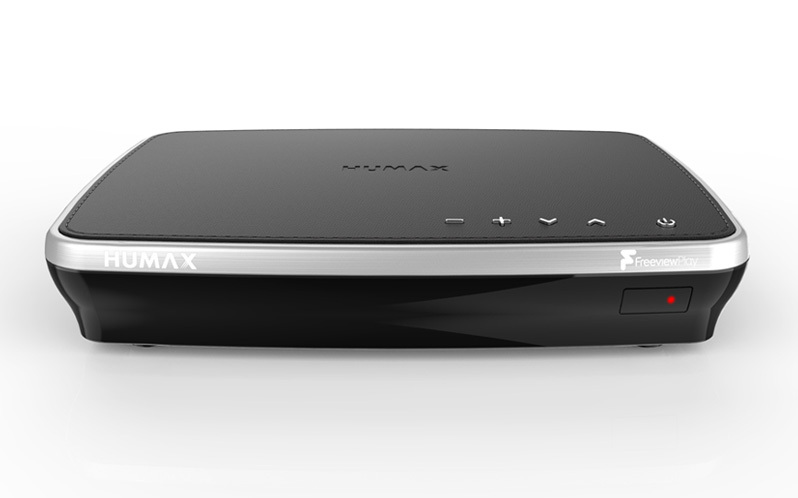 Packed with the all new Freeview Play service* the Humax FVP-4000T Recorders, have built in Wi-Fi and 3 HD tuners that allow you to view to 60+ channels of subscription Free TV and listen to 25+ Radio Stations. 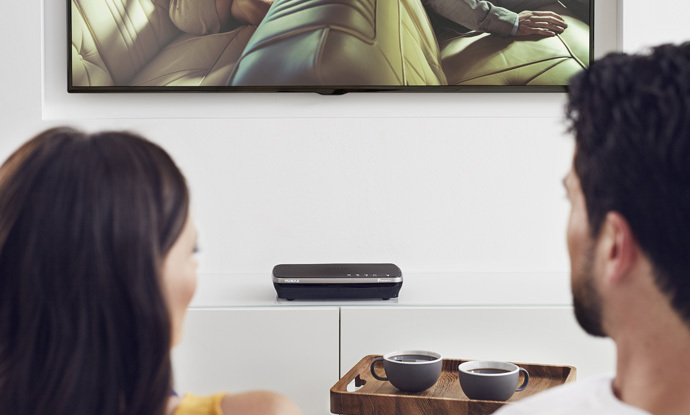 Connect instantly to your home network and enjoy the best in Catch up TV, additional Apps and Video on Demand Services. 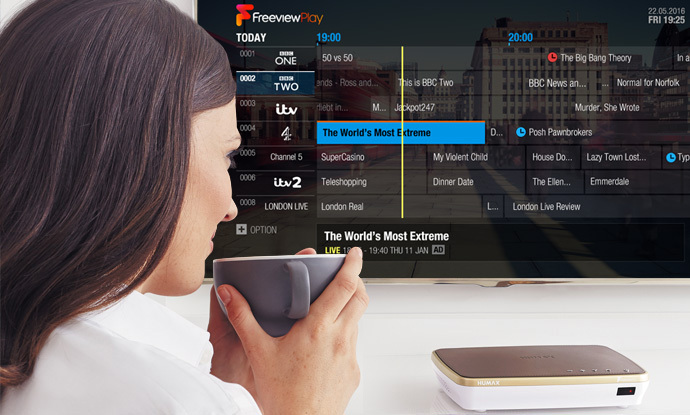 Freeview Play gives you the best in TV for Free with 60+ TV Channels sand 25+ Radio Stations, including 12 HD TV Channels for stunning high definition viewing. *The Freeview Play service and channels are subject to change. Minimum of 3 mbps are required for catch up TV and video on demand. 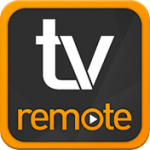 Those programmes that you might have missed in the guide can be found in the on demand section of the guide along with additional video on demand services and apps to 60+ Freeview TV channels and 25+ radio channels. 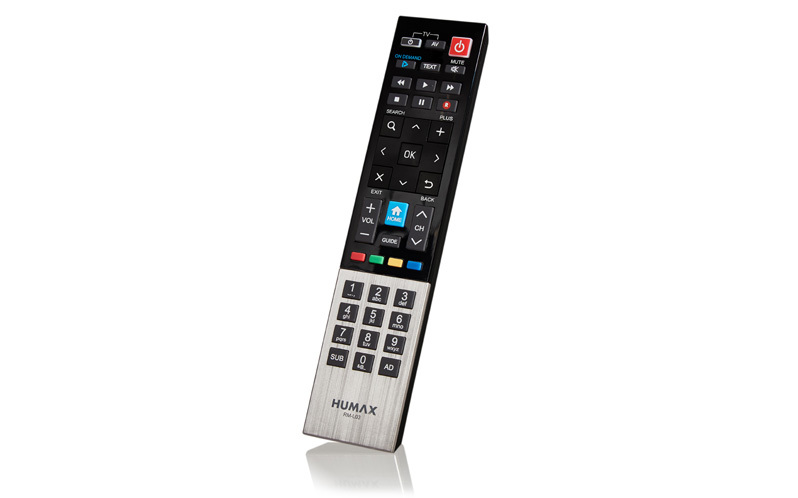 The Humax easy to use onscreen TV guide allows viewers to scroll backwards and forwards in time to select programs to record or play back those that have been missed over the last 7 days. No more will you have to open another screen to watch catch up TV with this seamless operation. Pause live TV to answer the door or make a cup of coffee then return to where you left off. No more missing that vital moment or dialogue. or up to 125 hours of high definition TV (HD). 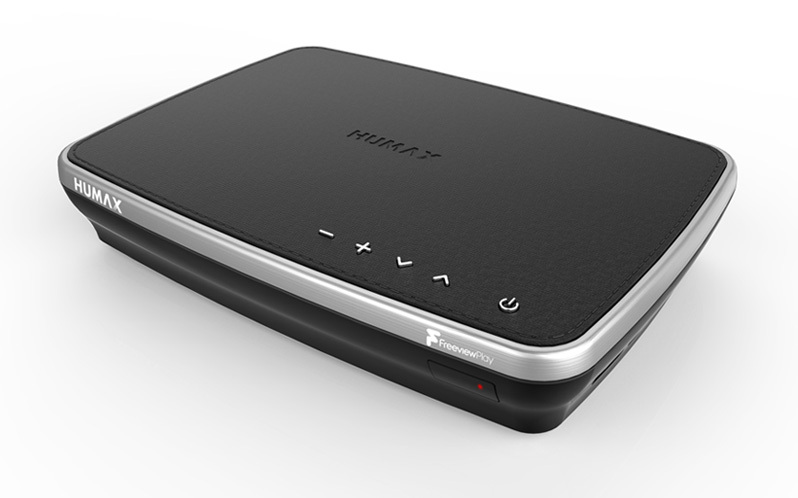 A 1TB hard drive will store up to 600 hours of standard TV (SD) or up to 250 hours of high definition TV (HD). With smart recording never miss a recording, the guide will suggest alternative recording times avoiding recording clashes. 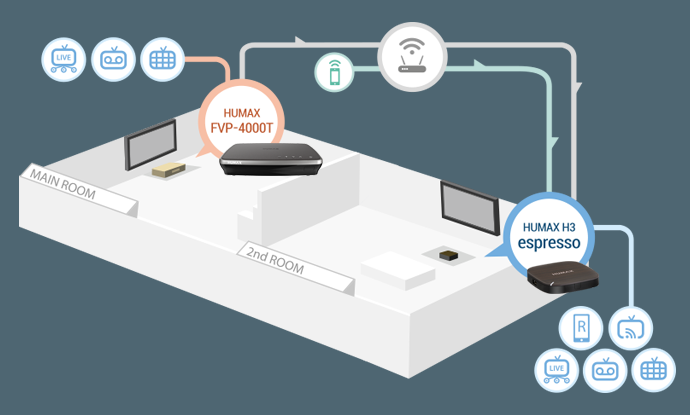 Once connected to your home network* the FVP-4000T will be able to see and playback media files stored on other connected devices. 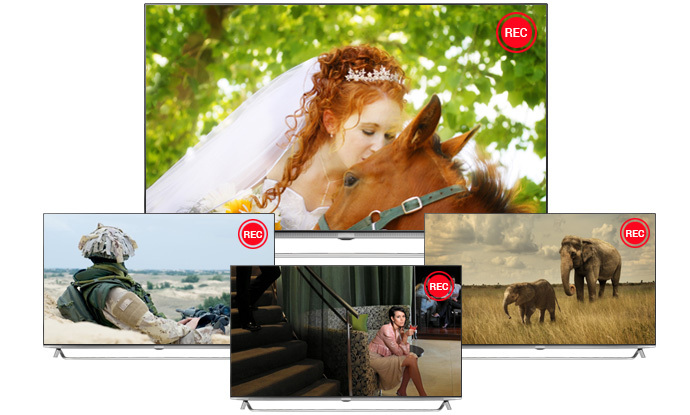 See your favourite pictures on the big screen or listen to music from your digital collection. 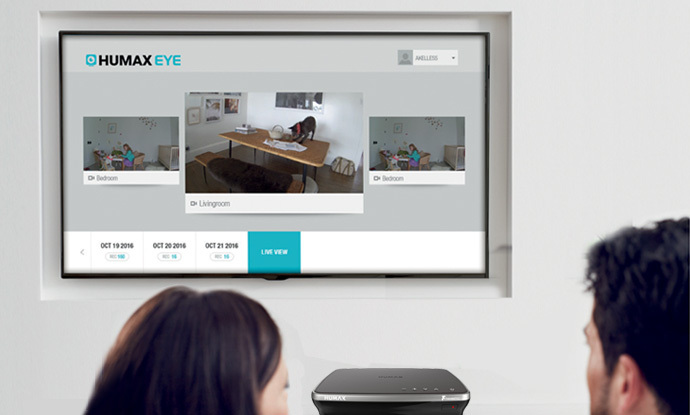 Stream live content from your digital devices to the big screen from mobiles and tablets**. Plug in a USB and share its content for all to see on the big screen. *UPnP Compatibility. 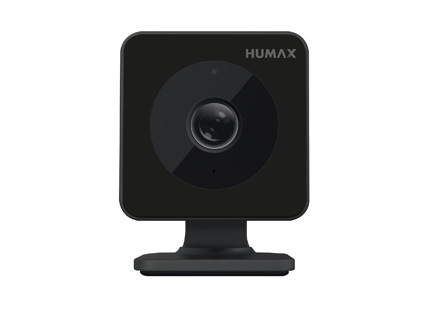 ** Download Free Humax Live Streaming App. Audio output is highlighted by Dolby Digital Plus and Pulse sound, so you get the purest and cleanest cinema sound in your living room. Audio Description is also available plus Subtitles, so those with poor sight or hearing can enjoy shows with everyone (these are recorded automatically if broadcast). Once you’ve removed the FVP-4000T from its box, set up is quick and very easy. 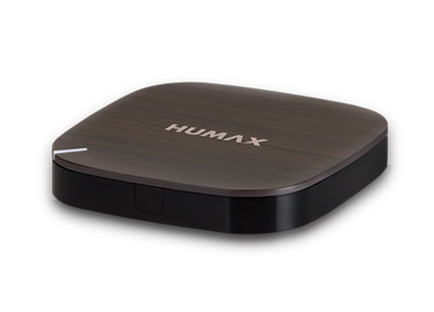 Every box comes with an HDMI cable for perfect digital transmission of HD pictures and sound. 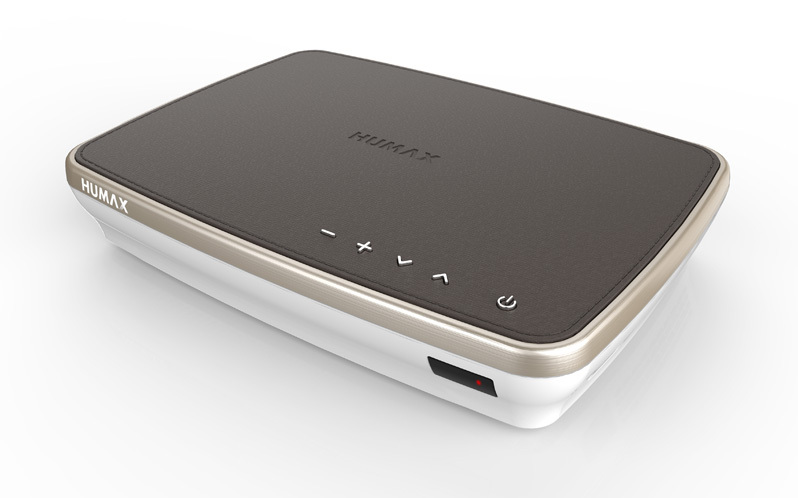 You will connect to your router wireless with built in Wi-Fi, or alternatively you can use the Ethertnet cable supplied. Nothing too technical, no expert help needed a quick set up guide and operation manual will ensure set is something you can easily do yourself. 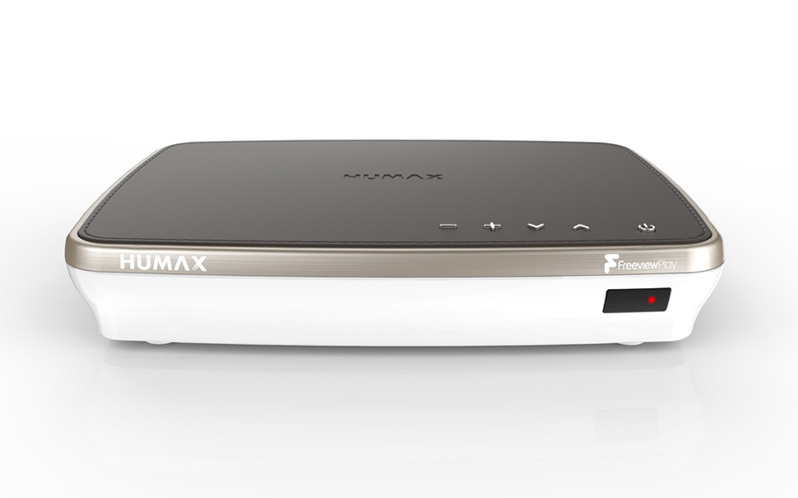 "If Freeview Play is catch-up made easy, the Humax FVP-4000T is an ideal conduit: unfussy, well-armed and getting better..."
Holding in the right directional arrow will allow you to choose which of the next seven days EPG data you would like to view (this can also be done using the Jump to Date function, available using the + button), holding in the left directional arrow will allow you to choose from the previous seven days (broadband connection required to view available content). 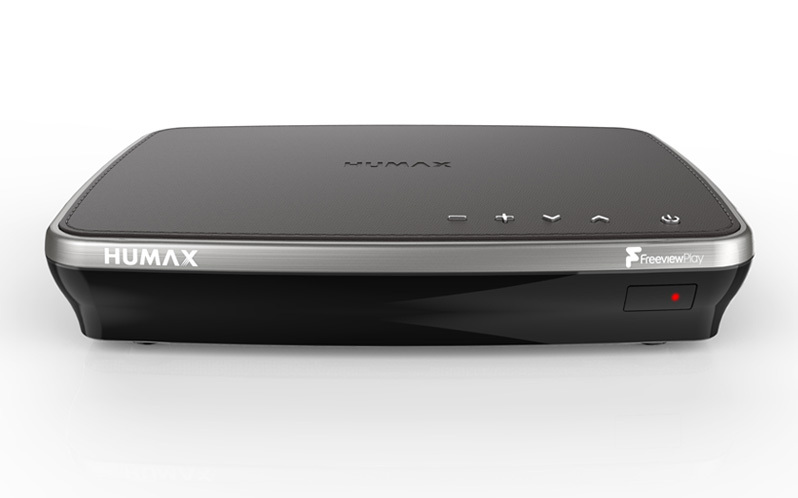 To create your Favorite channels list you need to press Home/Freeview Play > Settings > Favorite Channels. You use the Up/Down & Ok button to select your Favorite, then press + and choose Add to Favorite. Once you are happy with your list you press the Back button and select the option to Save. USB: Download the software from our website and copy to the root of a USB pen that has been formatted to FAT32. Follow these steps with the USB connected to the FVP: Home/Freeview Play Button > Settings > System Settings > System Information > Check for New Software > If new version available, press Ok to download > Unit will reboot with SW download on-screen. Press the Home/Freeview Play Button > Select Recordings > Press the + Button > Select Your Programmes > Press the + button > Select Move/Copy > Select Destination > Do not turn off your FVP-4000T until the copying has finished as this may cause problems with your hard drive.